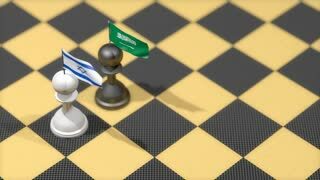 Search Results for "israel flag"
Chess Pawn with country flag, Israel, Saudi Arabia. 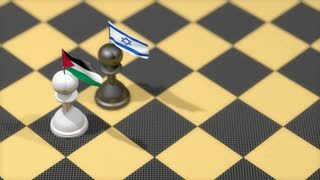 Chess Pawn with country flag, Palestine, Israel. 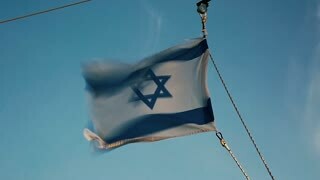 Flag of Israel on the Sea of Galilee. Chess Pawn with country flag, United States, Israel. 4K Israel Flag is Fluttering on green background. Isolated waving. Green screen. 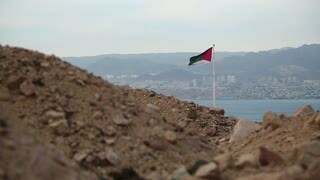 3D flag, Israel, waving, ripple, Africa, Middle East. Photorealistic 4k Close up of israel flag slow waving with visible wrinkles and realistic fabric. A fully digital rendering, 3D Animation. 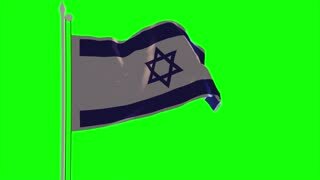 15 seconds 4K, Ultra HD resolution israel flag animation. Israel Flag is waving and flying on the wind. The Flag is located near the Western Wall also called Wailing Wall or Kotel. Jerusalem, Israel. Inflatable hammer with israel flag flat design animation icon. Israel Independence Day holiday concept. Israel flag flat design animation icon. Israel Independence Day holiday concept. 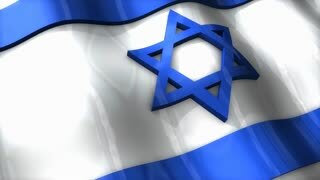 Israel Independence Day holiday greeting animation with Israel flag icon and english text ""Happy Independence Day". flat design loop. 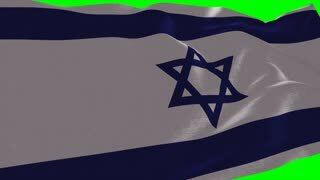 Israel flag - Photo realistic close up of waving flag. Extreme depth of field. 3d Render.